Stokvels – which date as far back as the 1800’s – are by no means a new concept in the arena of financial saving techniques. However, this seemingly unusual yet highly effective practice has recently seen a rapidly growing interest among South Africans. With its popularity largely accredited to mass disillusionment with the current state of our banking systems. African Response released statistics in 2014 which indicate there is up to R25 billion saved within an estimated 421 000 stokvels across the country. However, these hugely valuable resources can easily become vulnerable. Their correct management is vital to their protection. 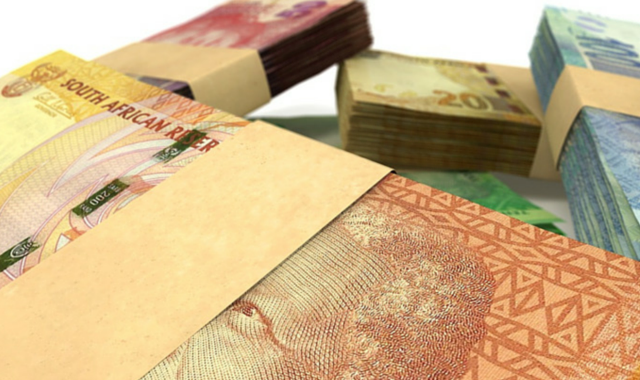 The increase in people exploring new avenues of saving, such as stokvel membership, can be accredited in part to the decrease of consumer confidence in large banking organisations following continued consumer debt debacles. Mismanagement of lending processes and the lack of provisions to protect consumers from financial losses have seen more and more individuals exploring alternative methods of saving their money. Methods where they feel more in control. As a traditional, non-commercial form of collective saving schemes, stokvels comprise twelve or more members. These members pool regular monetary contributions. In exchange for each taking a turn of receiving a once-off payment. Lump sums of cash collected from different types of stokvels can be used to fund anything from shopping to burials, depending on the needs of the member. Although many South Africans are finding financial empowerment through stokvel membership, the lack of financial education is proving to be an issue in the optimised management of the sometimes huge sums of money involved. It is not uncommon seeing stokvels in place that amount to millions and often those in charge have little knowledge of how to properly manage, protect and grow this important asset to the best interest of all members. Another issue with a limited knowledge of financial education is that often, especially during holidays and the festive season, large amounts of cash are dealt with rather than using safer methods of transferring money, such as electronic fund transfers (EFTs). Considering the number of people involved in stokvel arrangements, coupled with the fact that the allocating of lump sums of cash is often carried out in an informal, social setting, means many stokvel members become the targets of crime. It’s crucial for stokvel members to observe discretion regarding the amounts of cash available and details around financial arrangements. The potential for stokvels in South Africa is massive. If the correct procedures are followed, the successful saving through a stokvel can be an ideal finance management solution for many South Africans. Stokvels are also unique for their capacity to motivate people to save through joined community involvement. There is a kind of ‘peer pressure’ that comes along with taking part in a stokvel. Other paying group members will expect you to do the same. Stokvels are beneficial in a number of ways. They have massive potential to earn better returns than commercial saving methods. Plush, they encourage a savings culture in communities. It’s no wonder that the system is growing in attractiveness to consumers who feel they are taken advantage of by confusing bank processes and very high fees, which have left many consumers unnecessarily over-indebted.